News from the Rice camp! Why? Because I need to! At Bryan’s many intimate concerts in Denmark and abroad, one question tends to pop up: 'Why do you write and perform your songs?' The answer is quite simple: 'Because I need to! It is an entirely basic need just like the artistic need to express oneself, share a message and vent your thoughts', says Bryan. ‘The question made me consider that if I had to boil down my necessities of life into a few words or even into a song, it would be 'Eat, Sleep, Love And Applause'. 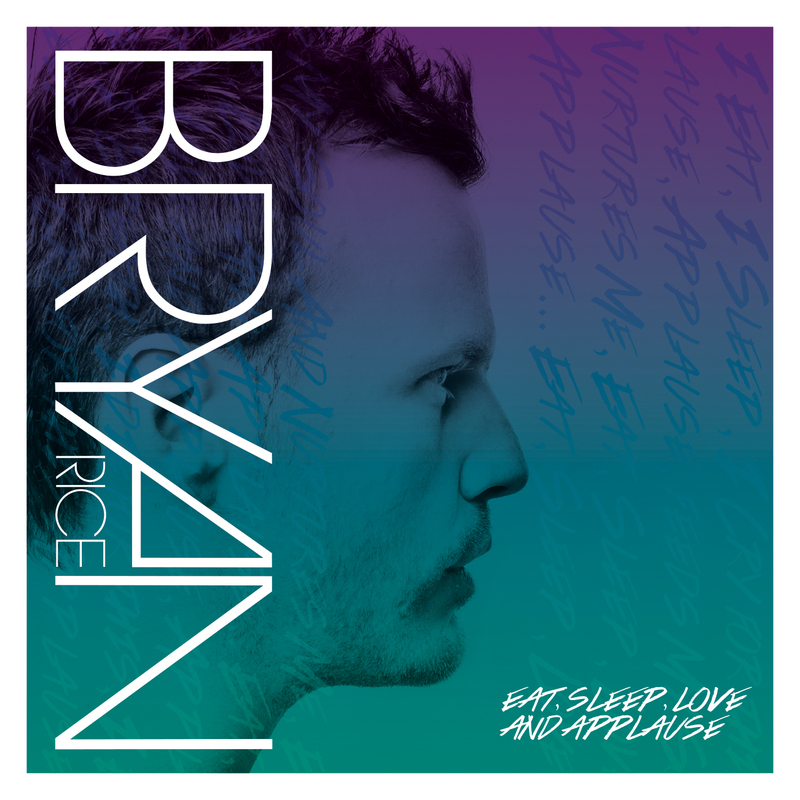 Basically, it is a nice feeling to know what you could survive on in case you are suddenly forced into a position where you need to do without something’, Bryan continues and concludes the celebration of his 10th anniversary as an artist and the album 'Hear Me As I Am'. The song was originally written for the album, which Bryan calls a 'self-expression album' including songs like Beat Of My Own Drum and the title song both of which are about finding your place in life as well as in the music industry – and last but not least enjoying the process. However, he and his co-producer Christoffer Stjerne chose to save it as a bonus track ending celebrations and leading to new musical adventures. ‘Some may find this a noxious addiction, but to me it is a huge motivating force and an incredibly exciting phenomenon to work with in the tension field between necessity, euphoria and paranoia’, Bryan concludes hoping that others can relate to the lyrics and perhaps even replace the words of the title with their own. Copyright © *|2016|* *|BRec/ArtPeople|*, All rights reserved.